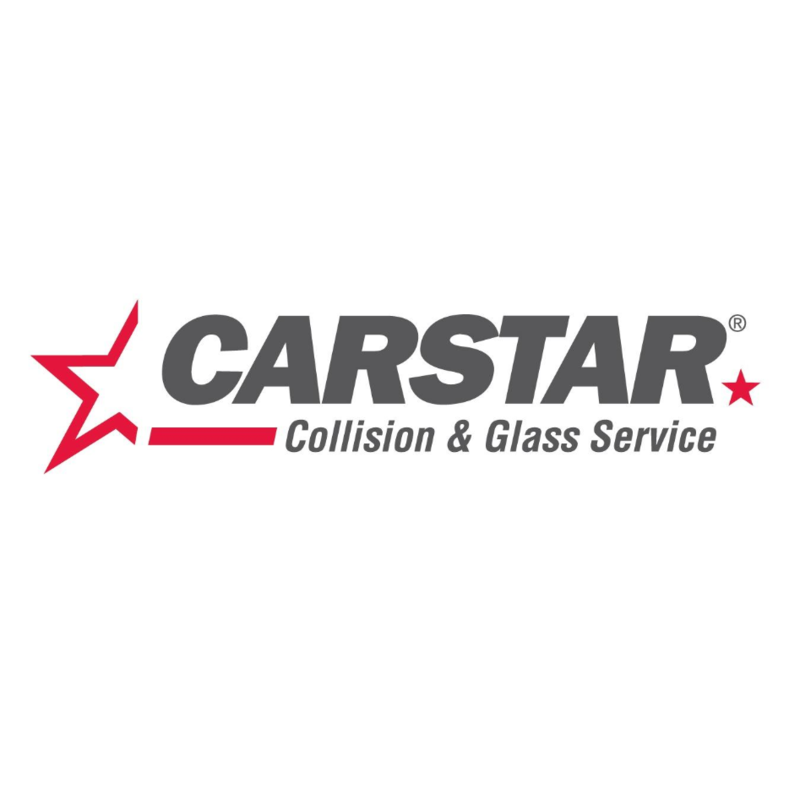 CARSTAR Quality Assured - Ivan's, auto body shop, listed under "Auto Body Shops" category, is located at 3550 Commercial Street Vancouver BC, V5N 4E9, Canada and can be reached by 6048798915 phone number. CARSTAR Quality Assured - Ivan's has currently 0 reviews. Browse all Auto Body Shops in Vancouver BC.